Shopping for Harry Potter Bags? 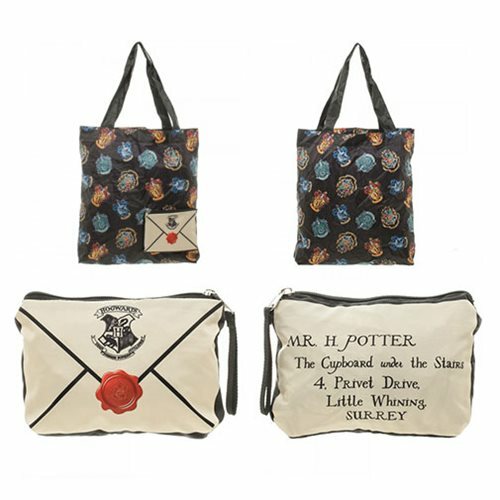 Show off your love for the Harry Potter franchise with this versatile Harry Potter Crest Packable Tote Bag. This bag can be used for a multitude of different applications and can be packed into a pouch inspired by Harry's admission letter from Hogwarts for easy storage. Ages 14 and up.